Kandō is a Japanese term which embodies the spirit of Yamaha. Its Corporate mission, you might say. By definition Kandō means “profound excitement and gratification derived from supreme quality and performance”. After more than 125 years of designing, building and manufacturing, Yamaha has become synonymous with “supreme quality and performance”. And it continues to bestow “profound excitement and gratification” upon anyone who has had the Yamaha experience. From the first instrument made by Torakusu Yamaha in 1897 to marine engines to motor cycles to sports equipment and to golf cars, Yamaha has maintained its standard and built its reputation. 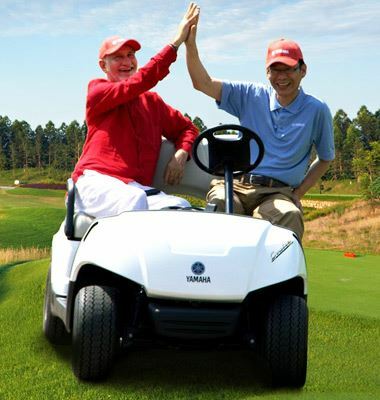 It comes as no surprise that the Yamaha electric golf car is the safest, smartest, most spaciously designed and comfortably built golf car on the market and has its competition beat when it comes to performance. Irrigation products International Private Limited (IPI) shares this same spirit striving to bring quality and performance to all its ventures. Founded in 1993, IPI (PVT) Ltd started out as an irrigation company. It introduced modern technologies to India with the focus on water conservation throughout the various applications of agriculture, landscaping and sporting grounds. The core values of IPI are TRUST and PARTNERSHIP and these values are the driving force behind the excellent customer service IPI provides and the way IPI continuously strives to improve the value of its offering. It is this drive for excellence that caused a TRUSTED PARTNERSHIP to be formed between IPI and Yamaha – a partnership which in no small part is responsible for IPI having dominant market share and being way ahead of its competition. 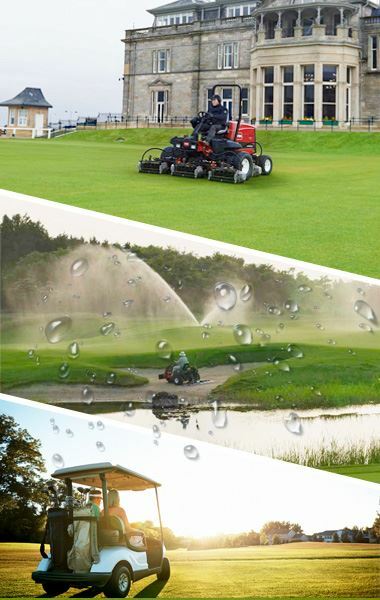 Already the leader in market share in the golf segment, IPI intends to become the true market leader in all three verticals – irrigation, turf maintenance and green transportation. Well on its way to developing a world class infrastructure capable of delivering the highest standards of services and products to its customers, IPI, in partnership with Yamaha, sees the future where the grass is definitely greener. IPI- outstanding in its fields! Start with IPI and put an end to all your worries! Copyright © 2018 Irrigation Products International Pvt Ltd. All Rights Reserved.